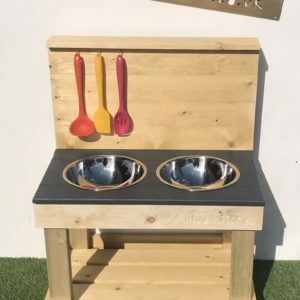 We designed our Mud Kitchen range to help promote and encourage children to get back to playing outside with nature. Today’s childhood is often technologically intensive, with children spending all of their free time sat in front of a screen. Mud play creates the opportunity to practice social skills and help children make sense of the world; to actively learn through play whilst importantly having fun. 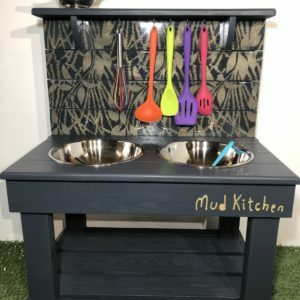 Many children are drawn to mud and messy play and even those that are at first less keen, quickly gain confidence as our kitchens provide them with an interesting, safe and contained area to encourage them to start exploring. Research has shown that there are numerous benefits to playing with mud; it encourages creative thinking, helps develop positive dispositions, improves cognitive function, is good for building a healthy immune system and has been shown to make children happier. 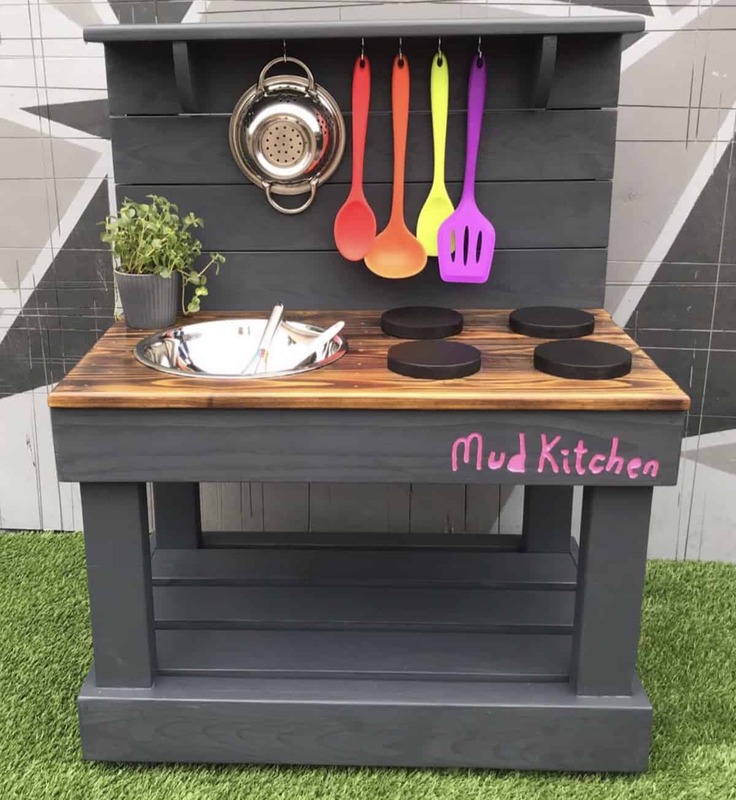 Click here to view our range of Mud Kitchens!